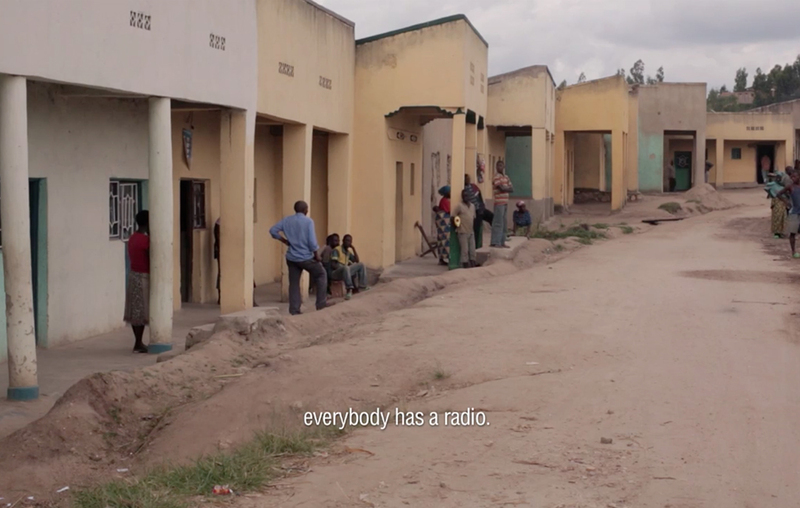 During the presentation of the 2014 Silver Camera Awards, Eefje Blankevoort and Anoek Steketee received the Prize for Innovative Photojournalism. 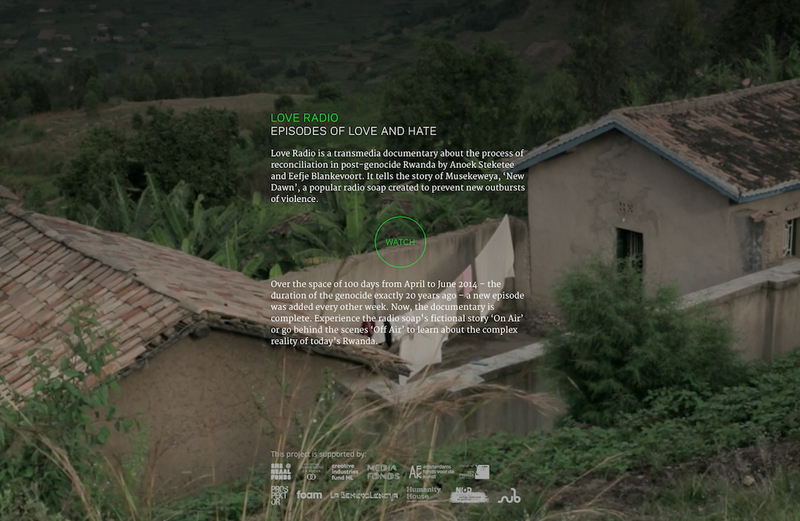 Their cross-medial project ‘Love Radio’ contributes to the reconciliation process in Rwanda. 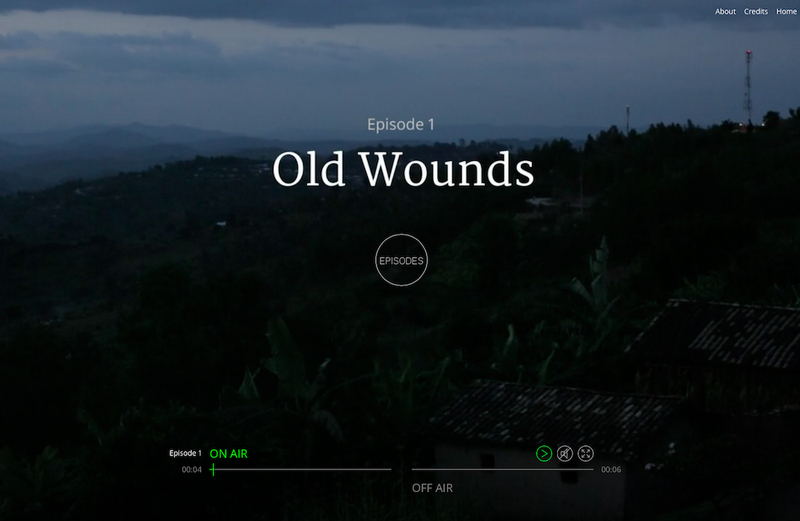 The web documentary is about the radio soap Musekeweya (New Dawn), a popular Rwandan television series that aims to unite different communities. 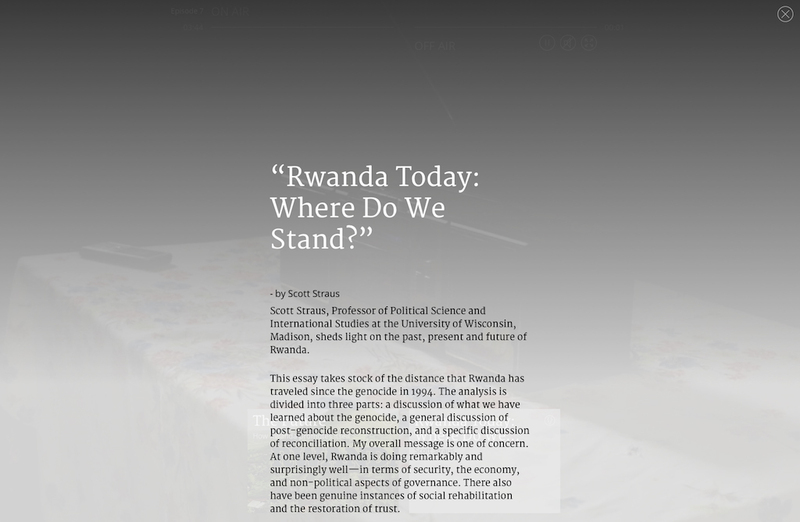 It was precisely radio that was used twenty years ago to provoke the Hutus and the Tutsis. 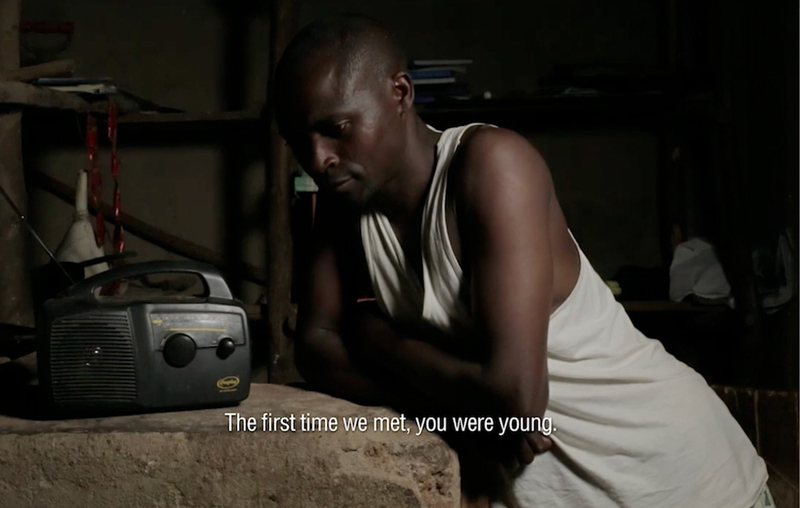 The soap has many happy endings, yet reconciliation proves to be difficult. 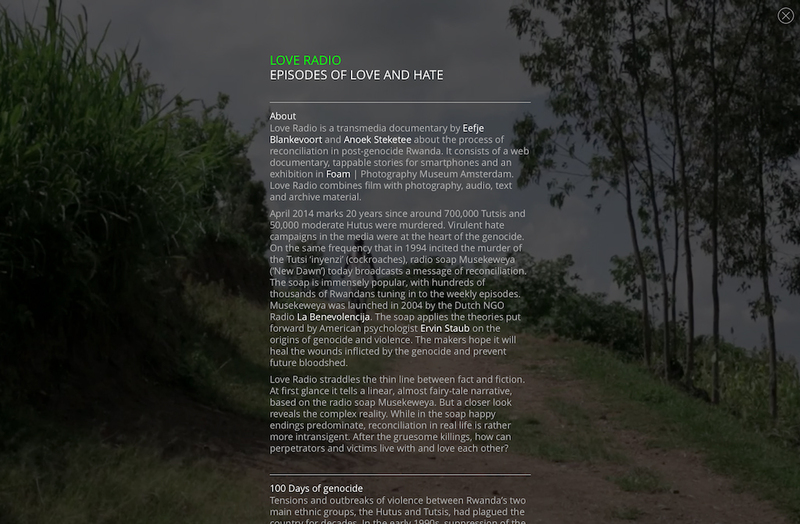 Love Radio follows the soap’s writers, actors and audience: Hutus and Tutsis, each with their own memories. 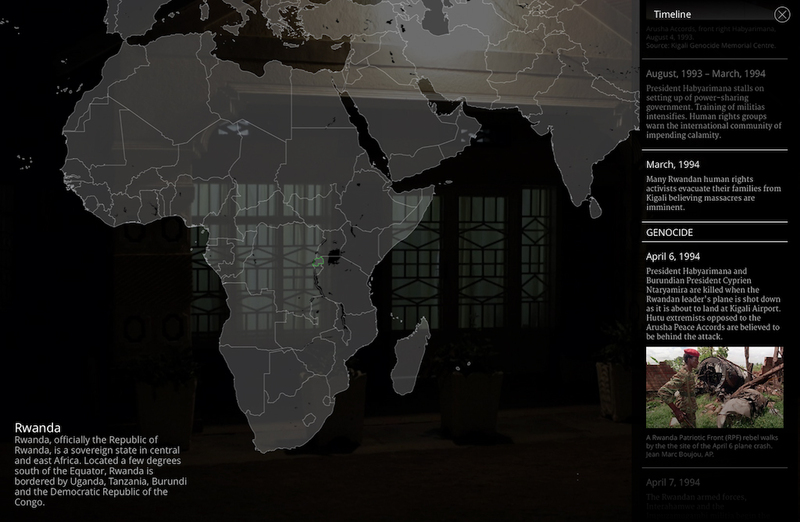 The starting point is that there is no unambiguous truth. The dividing line between fantasy and reality is paper-thin. 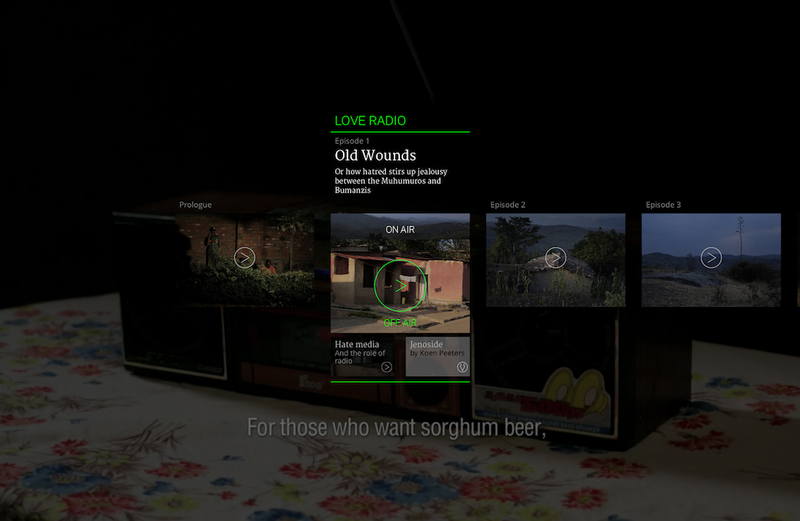 In the project, therefore, there is room for multiple viewpoints, and the main characters, perpetrators and victims all tell their story from their own perspective. The production team consists of Anoek Steketee (photographer), Eefje Blankevoort (filmmaker/journalist), Sara Koster (online supervision) and Kummer & Herrman (design). 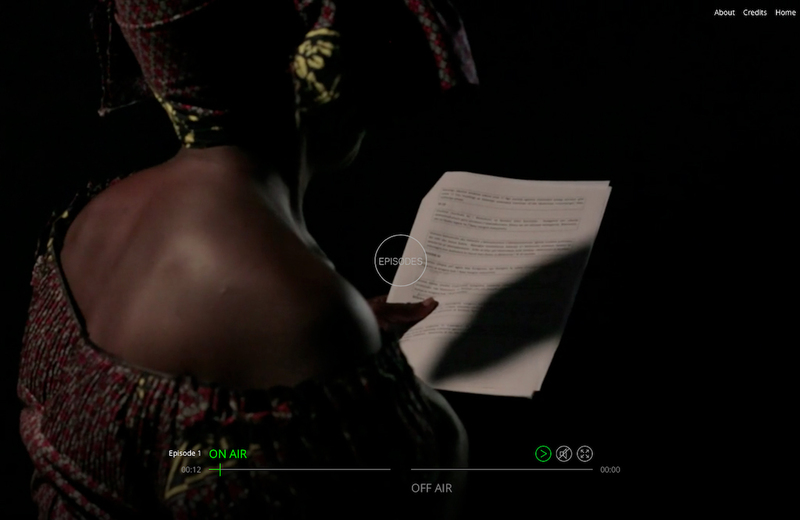 Assisted by the Non-fiction Transmedia Programme.